Chinese telecoms equipment-maker ZTE Corp on March 27 reported revenue in the three months to December of 26.7 billion yuan ($4 billion), a 17 percent decrease from the same period last year. It reported a 7 billion yuan net loss for 2018, compared to a 4.6 billion yuan net profit in 2017. 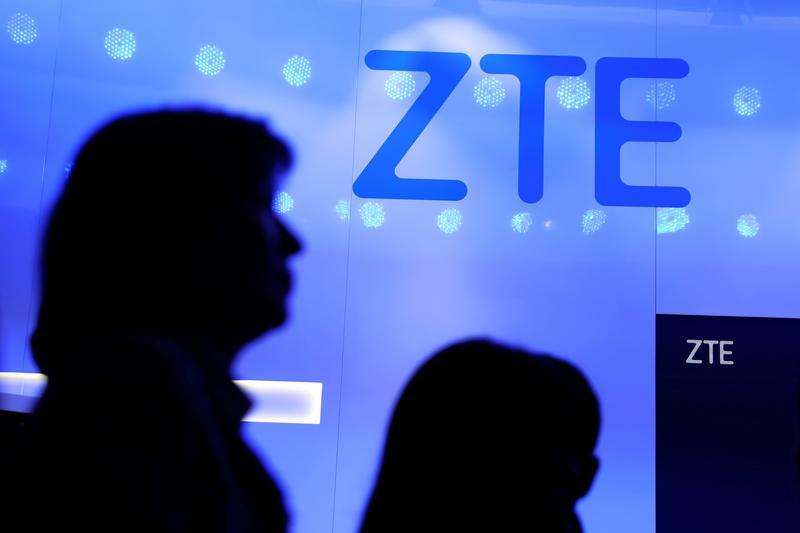 In April 2018, ZTE was forced to stop most of its operations after the United States imposed a seven-year ban on U.S. firms selling parts to the company. The group was accused of violating the terms of an earlier 2017 sanctions violation agreement. As part of a settlement reached in June, ZTE paid $1.4 billion in penalties, and replaced its board and executive team. ZTE’s Hong Kong-listed shares closed flat at HK$21.90 on March 27, ahead of the earnings release.